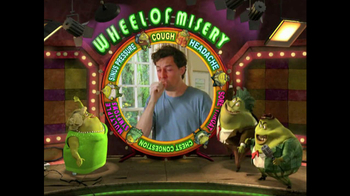 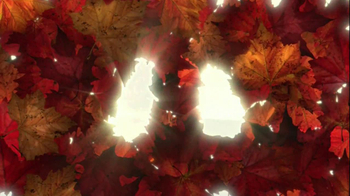 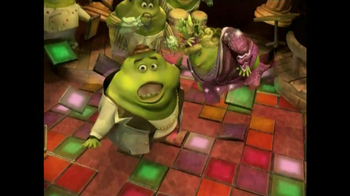 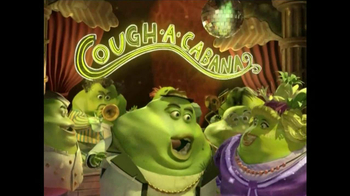 Don't let mucus throw a Cough-a-Cabana party in your body. 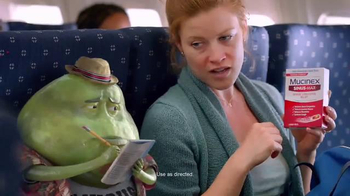 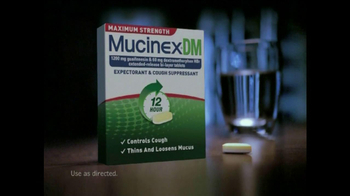 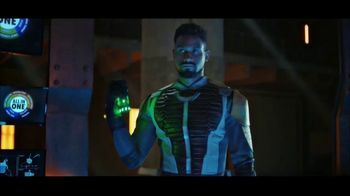 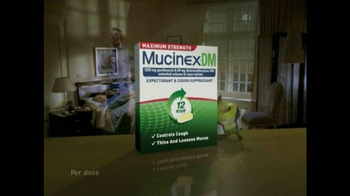 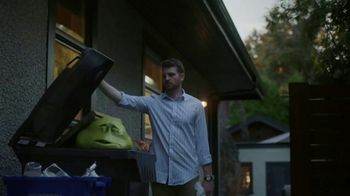 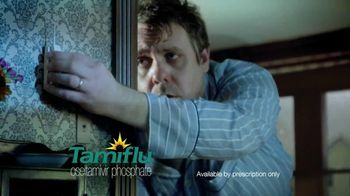 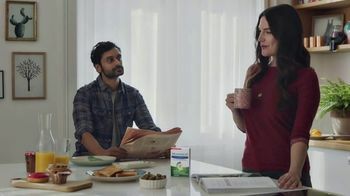 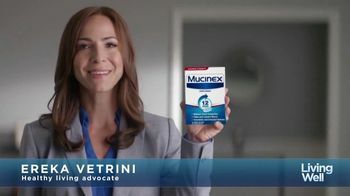 Fight back with Mucinex DM. 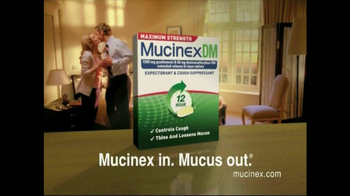 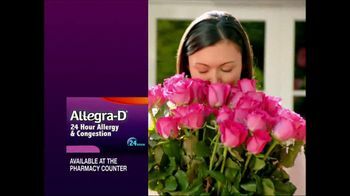 It gets rid of mucus and quiets coughing for up to 12 hours. 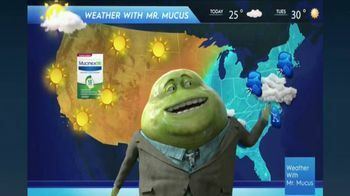 Now, it looks like the show is over for mucus.